Start with an easy crop. Consider annual crops that mature in one season. Annuals are plants that grow, mature, set seed and die within one year. Will your seed saving choice have time to mature? 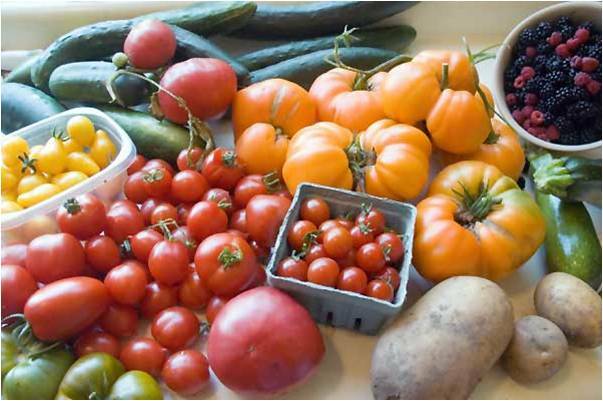 Some crops are seed harvested at maturity (when they are ready for the table). 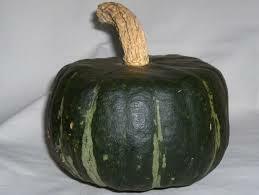 Examples are tomato, winter squash/pumpkin and grains. Some crops need additional time for seed maturity. Eggplant, cucumber, snap peas and beans are examples. These varieties are open pollinated. The flowers are self pollinated. 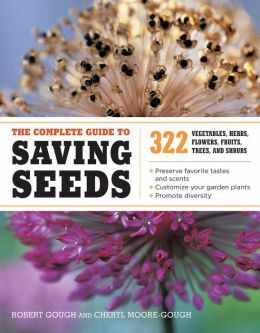 As a beginning seed saver, you need to focus on one annual crop for saving seed. 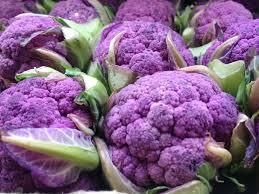 Make this one of your favorite vegetables you enjoy at your family table and share with your gardening friends! This should be something fun to accomplish. Biennial plants complete their life cycle over two growing seasons. 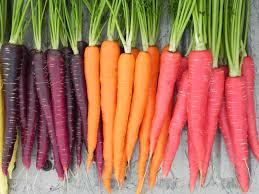 Cabbage, kale, Brussels sprouts, beets, cauliflower, broccoli, carrots, turnips and celery are biennials. These crops are usually harvested in their first season of vegetative growth; the flowers are never seen. The second growing season they form flowers and produce seeds; then, the mother plant dies. These crops need a chilling period before flowering. Winter chilling is critical for flower initiation. This process is called vernalization. Overwintering initiates flowering the following spring, producing seed. This type of seed saving is for the advanced seed saver. These two publications have been helpful to me and I’m sure they will help you as well! The terms isolation and population will be my next discussion. Stay tuned! < Previous Question and Observation About Saving Seed. Next > The Garden Grew So Fast!! Thank you. I didn’t know about the celery. Thank you for your input. 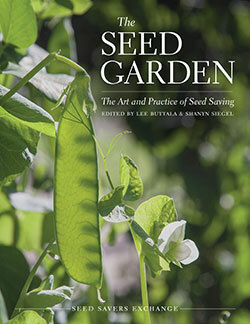 I am pleased this series in Basic Seed Saving is helpful.